Today’s real estate market is starting to look a little too familiar. Is it going to be a buying opportunity or a selling crisis? 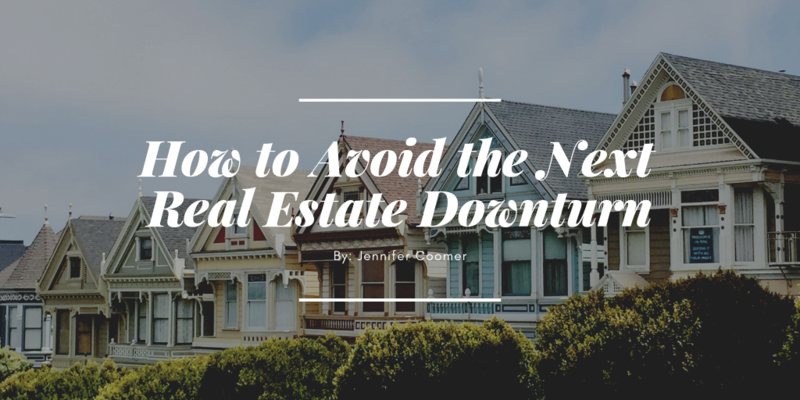 While we aren’t in the same situation currently, a slowdown is a natural part of the market cycle, and something every real estate investor must prepare for. What’s the best advice you can give to someone looking to avoid the next real estate downtown? Next PostTech Tuesday: Could Your Website Benefit from AR or VR?